simplify your life, and support our parish! Our new Electronic Giving program is an automated program that will allow you to make contributions without having to lift a pen to write a check or reach into your wallet for cash! You authorize a specified amount of money to be electronically transferred directly from your checking or savings account, or debit or credit card, to the parish account. Choose one-time, weekly, or monthly transfers, as well as the date for the transfer to occur. Your donation will be recorded in the parish records in the same way your check donations are. You can cancel your authorization of transfer at any time by notifying us in writing. Use our secure web page Powered By e.service®. 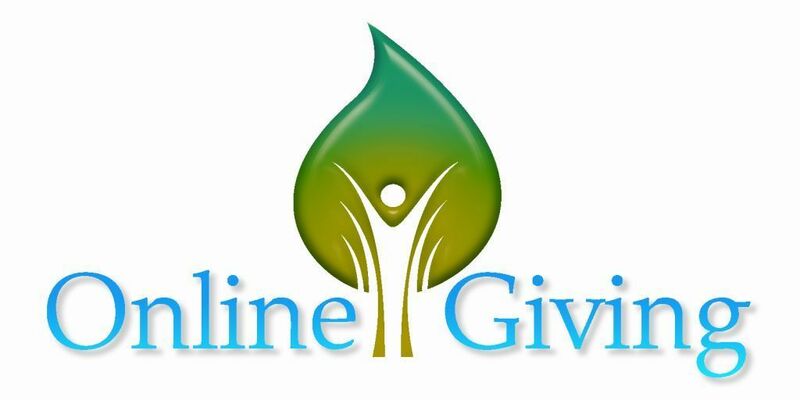 Please note: You may choose to register an online login profile at the donation website. This is NOT the same login as your www.saintbarnabasarden.org registration. They are two separate websites and databases. Please see our FAQ's for answers to common questions. Still have questions? Please contact us!